Here is my test trough, which is protected from the elements by a roof overhang, on the south facing wall of our potting shed. Last year, the trough was empty, save for the Opuntia polyacantha at the far left. That plant did very well with no winter damage - which indicates good things about the trough's microclimate, because this plant does not do well under open sky. Too much fall and spring moisture, I think. Anyhow, in June 2013 I planted many more test plants. There are Escobaria vivipara from near Laramie, Wyoming and Spruce Woods Provincial Park, Manitoba. There are several Echincereus including two E. triglochidiatus from high elevations in Utah and Colorado, E. reichenbachii v. perbellus JRT 111 and E. viridifloris from seed provided by Susan Ogierman in Rock Creek, BC. I grew all of these from seed. None of these survive long-term under open sky. There are also a few "iffy" Opuntia, and for kicks, I threw in Agave utahensis I collected at 6000 feet at Grand Canyon, AZ, and Agave parryi I collected at 7200 feet on Mingus Mountain, AZ. I harbour no hope for these but you're never satisfied till you try... I also planted two Cylindropuntia viridiflora from cuttings I received from Francois Pare's garden in Montreal. Frank, none of my hybrids are ready for distribution yet. I am probably a couple of years out from being able to get them out to the public. 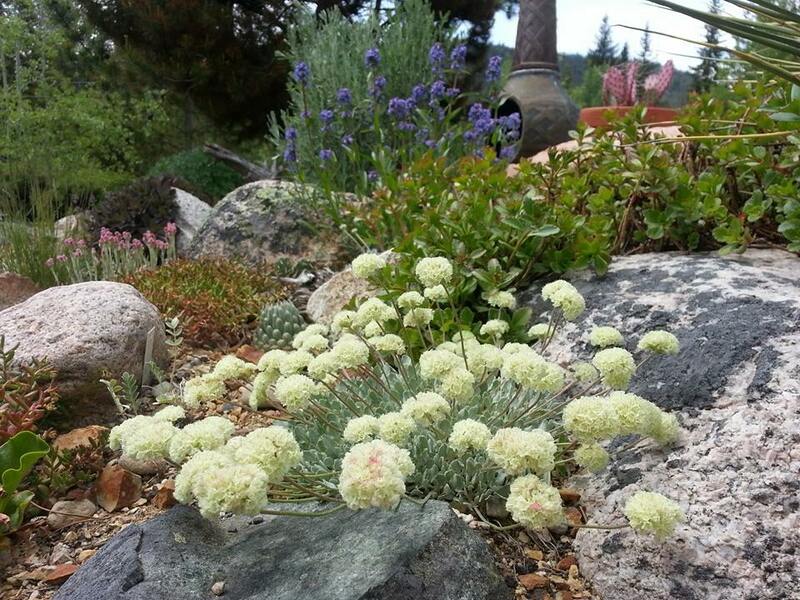 Have you had a look at www.rockgardenplants.com? The vendor is in Fruitvale, BC, and ships all over Canada and beyond. He has a lot of what I have (and more) and I can certainly comment on your selections if you wish. Some of the plants he offers are hardy but not terribly suited to eastern climates (the genus Pediocactus is the obvious one). Frank - one more thing: Good luck. I hope you stay in touch via this blog or by jayakerley@hotmail.com. When the oldest cohorts of hybrids are ready to go, I'll send you some cuttings. Sorry...typo...above I said..."a quick glass"...but I meant..." a quick glance"...I am an antique glass dealer so have glass on the brain ....and typed the word subconsciously. Hi Marlena - I don't know that I was ever a member because at the time, I didn't have a home in Vancouver, but I did make a presentation to the group in 2006-2008 at the VDG. I remember Morgan and have had a few instances of contact with him over the years, and I remember Dirk. I usually badger Morgan once a year to find out if/when the club is having a sale. Thanks for your kind comments. Consider me at your disposal should you ever have need for a speaker at one of your club meetings. For my work in breeding Opuntia, Pediocactus and others, I have made a lot of field collections with a lot of interesting people from the Canadian West down through Colorado and into Arizona. I am returning to Colorado in a few weeks, in fact. So in addition to my garden, I can discuss a lot of photos and experiences from the field. I really should join the club as I have a home in south Surrey now. When is your next meeting?